Friendship, Inspiration, (Chamber) music; three things often inseparable and necessary ingredients for me to stay happy as musician. Forming the Stockholm Syndrome Ensemble, for instance, is based primarily on friendship. Sitting at the dinner table with my Stockholm friends, talking about life and dreams, organising future plans created the need for making music together. 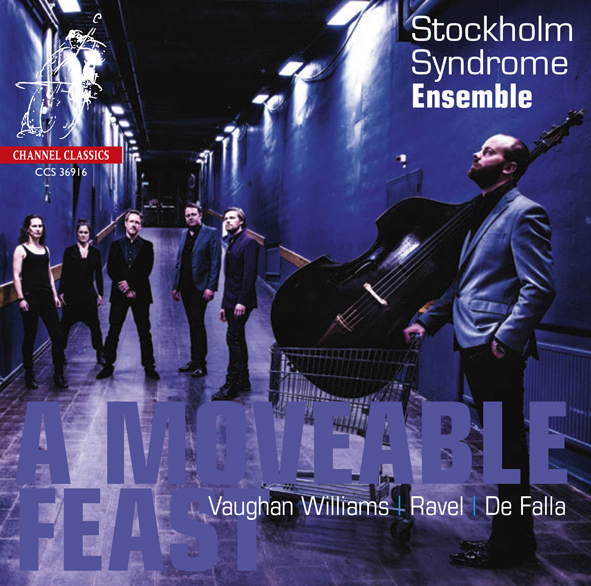 With the Stockholm Syndrome Ensemble, we like to present music in a surprising and illuminating context, one which heightens the listening experience. 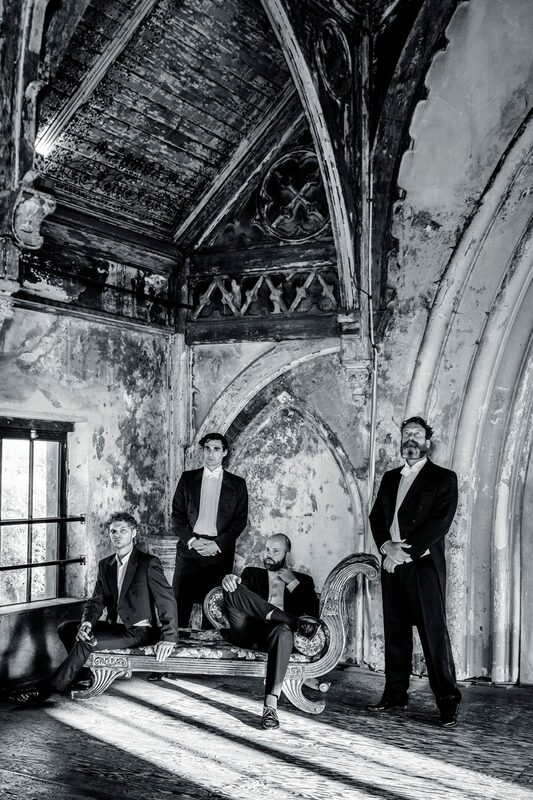 Whilst not bound by size, style or genre most concerts include the founding group of players. Often the programmes are built around an event, idea or concept. This narrative allows the comparison and contrast of music across all periods and styles. As a result the ensemble has performed music from Purcell to Dylan, from Messiaen to Radiohead, collaborating with musicians such as Margareta Bengtsson, Olivia Chaney, Sebastien Dubbé, Ruby Hughes, Gustav Lindgren, Anne Sofie von Otter, Elin Rombo, Andrew Staples, artist Joanne Grüne-Yanoff and juggler Jay Gilligan. The ensemble has its own concert series at Musikaliska in Stockholm and was the subject of a documentary for Swedish TV. Check out the ensemble’s website. 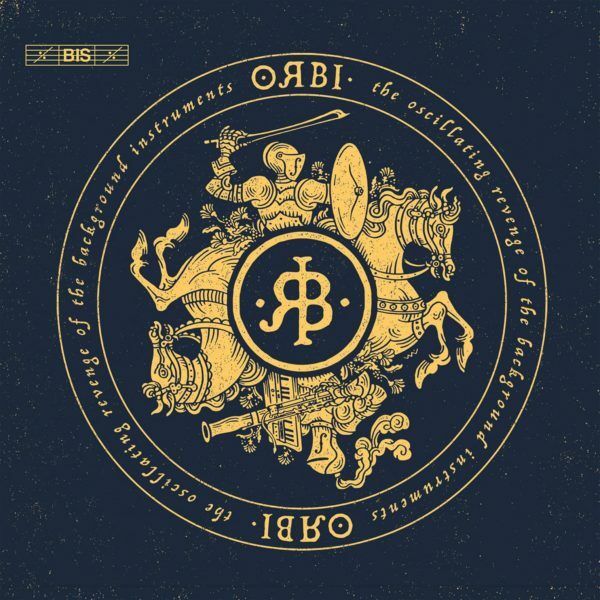 Another inspiring group for me is ORBI (The Oscillating Revenge of the Background Instruments), a chamber music rock group where we try to constantly challenge each other with copying virtuosic guitar solo parts on bassoon and double bass, together with crazy mind-blowing hammond organ and percussion improvisations. This group is a complete ear opener for me and makes me push my musical limits. It’s incredible how much we can learn from a different music genre like hardrock or metal. Listening to the masterful solos and blues improvisations from big rock guitar players like Danny Gatton, Jimmy Page or to bass solos from Metallica’s former bass player Cliff Burton – the genius mind behing many famous Metallica songs – is the most incredible inspiration. Check out ORBI’s Facebook page. The ‘Oscillating Revenge of the Background Instruments’ plays a mix of symphonic rock, blues and metal in a ‘chamber music’ setting. See how four musicians make their bass-heavy instruments howl and growl (and sing!) in a mix of symphonic rock, thrusting metal and a little blues, 100% instrumental and lead-singer free. Contains a biography in English and Dutch, plus high resolution images. Please credit writer and photographer. Download press kit. Website concept by Green Room Creatives.